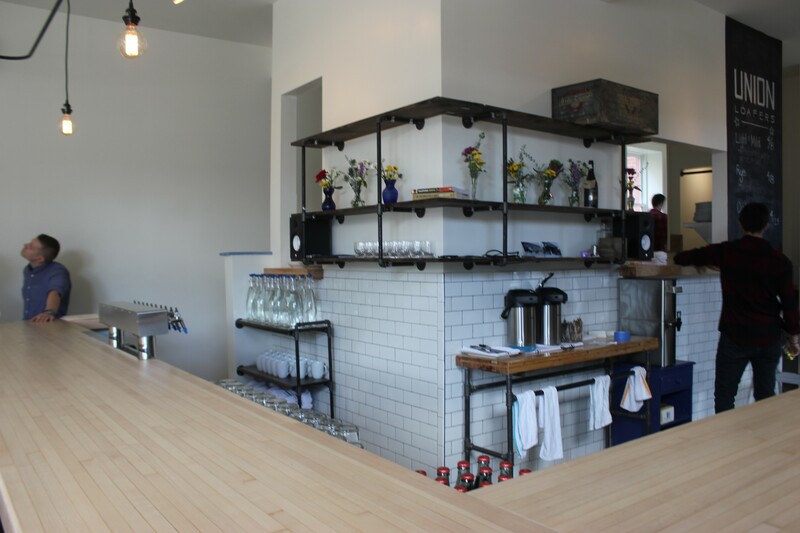 Union Loafers is now open in Botanical Heights. 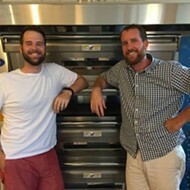 When Ted Wilson and Sean Netzer met while working at The Good Pie, they knew they wanted to open a restaurant together, pretty much right away. 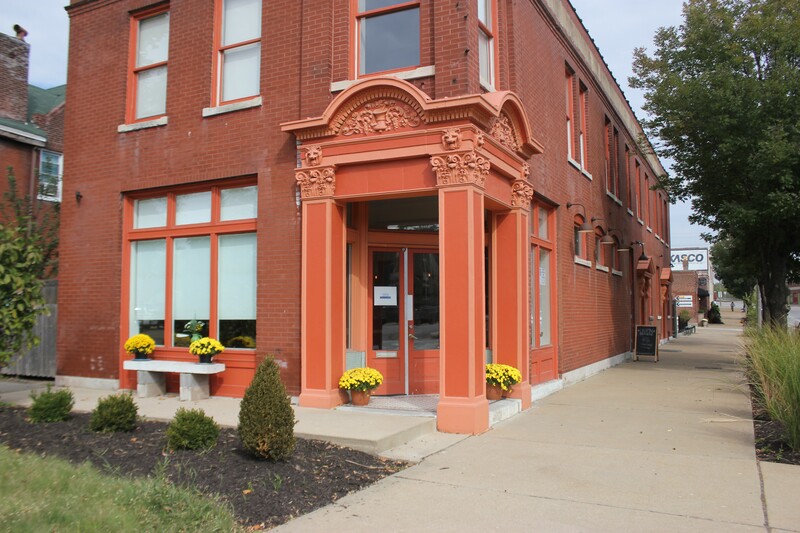 It took five years, but that dream has become a reality at their new Botanical Heights bakery and cafe, Union Loafers (1629 Tower Grove Avenue; 314-833-6111). "The concept of what we wanted to do has evolved over time," says Netzer. 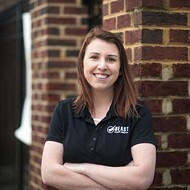 "We've had peaks and valleys and different ideas of what we wanted to be, but ultimately we decided to be a simple cafe done really well and using the best possible ingredients." 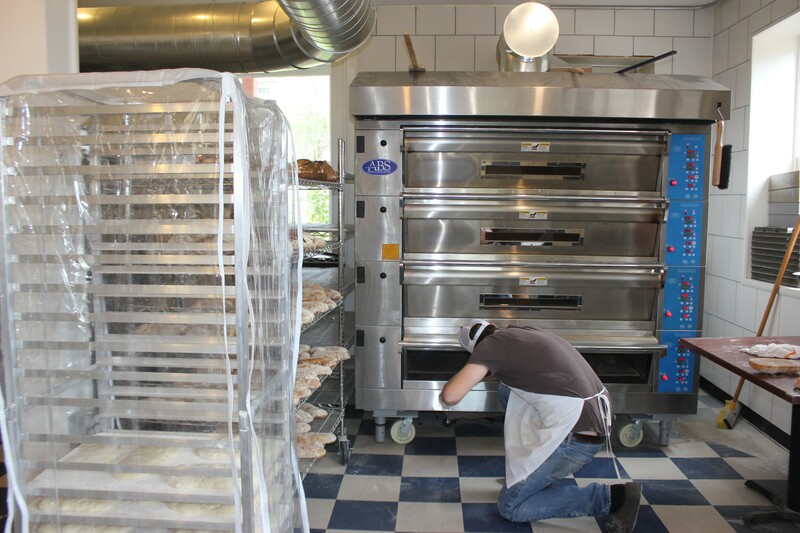 Bread, Netzer explains, is the cornerstone of Union Loafers. 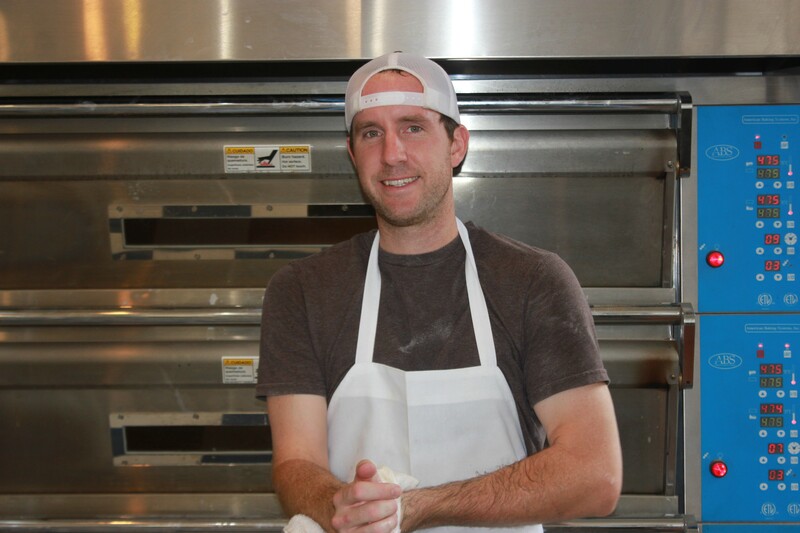 The baking operations are led by Ted Wilson, who made a name for himself as the architect of The Good Pie's famous pizza crust. 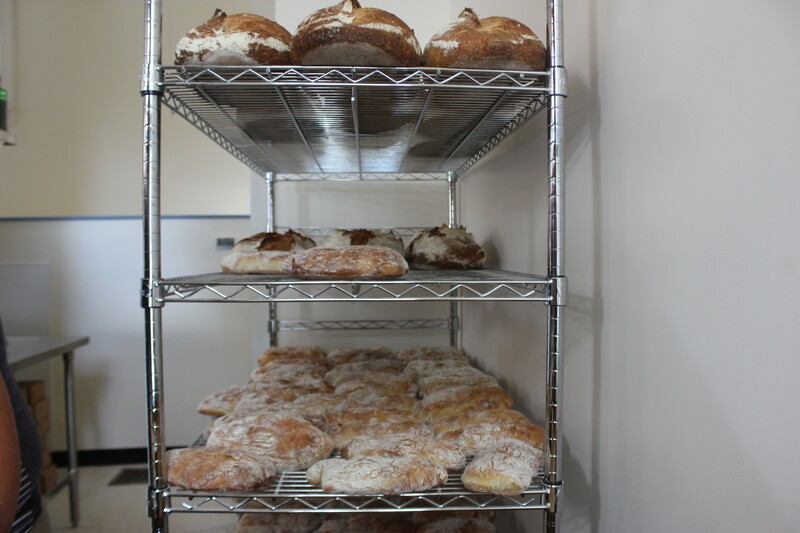 In addition to the cafe fare, Wilson will be making three different varieties of bread each day available for retail and wholesale purchase. Ted Wilson, head baker and co-owner. 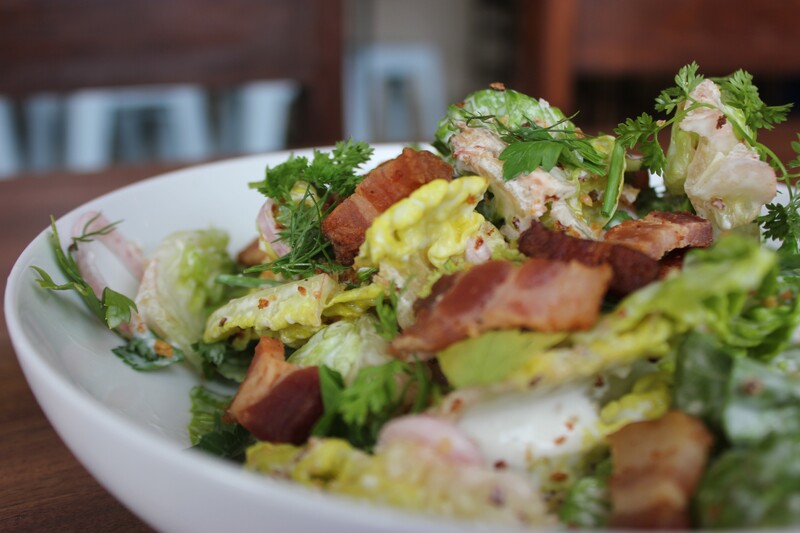 The much-anticipated eatery occupies a storefront on the corner of McRee Street and Tower Grove Avenue, in the heart of the up-and-coming Botanical Heights neighborhood. 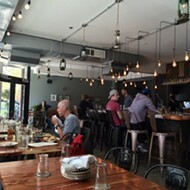 The area has garnered a reputation in recent years as being a hotspot for some of the town's most notable restaurants, including Elaia, Olio, Old Standard and La Patisserie Chouquette. The building boasts historic details, which Wilson and Netzer highlighted in their renovations. Exposed brick walls, white subway tiles and reclaimed wood now accent the bright space. 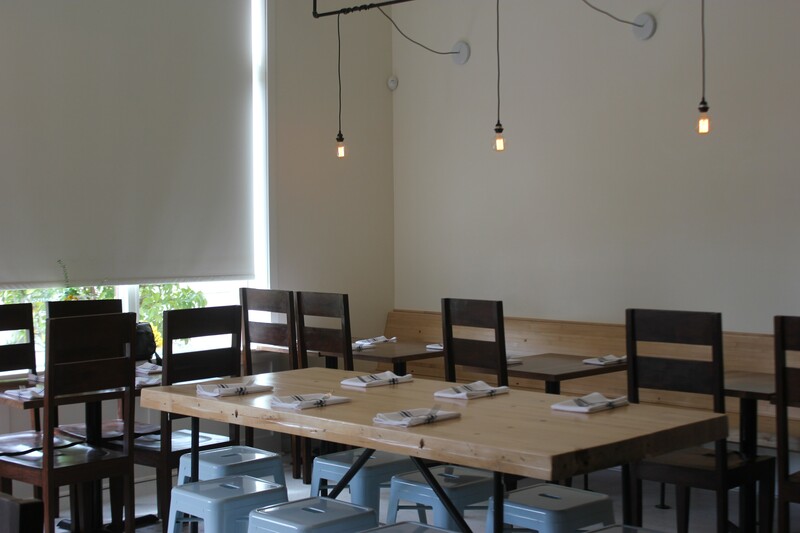 The partners' friend, Ryan Eiford, constructed banquettes and the restaurant's bar out of repurposed bowling alley lanes. The bar is made from old bowling lanes. 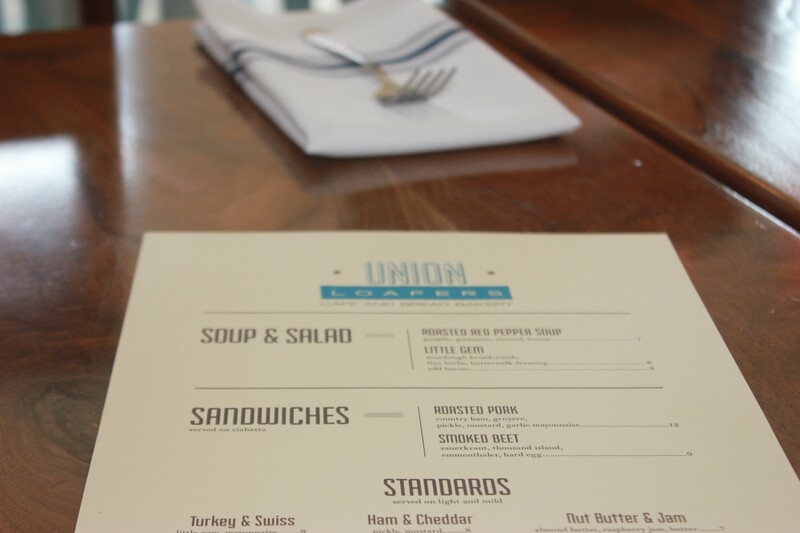 Look for a small menu of soups, salads, sandwiches, Roman-style pizzas and tartines on Union Loafers' daily menu. Though only officially open for two days, one item has already stood out as a crowd favorite: The roasted pork sandwich. 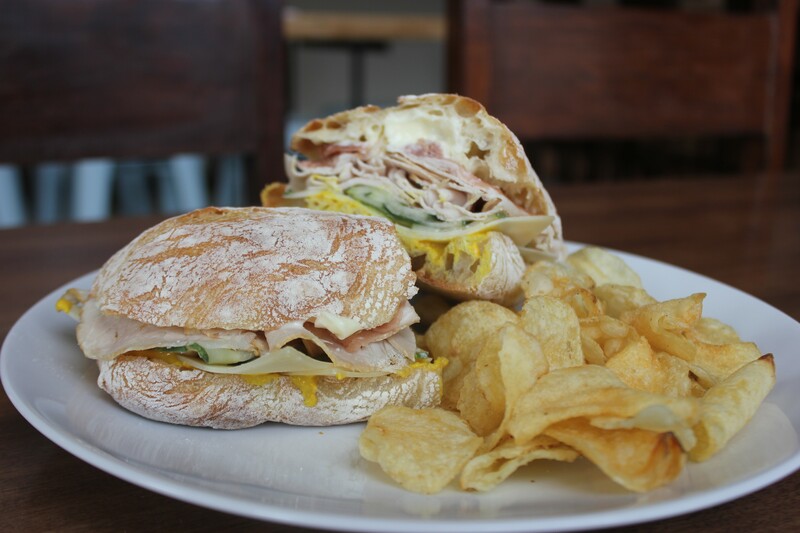 Served on fresh-from-the-oven ciabatta, the large sandwich is piled high with country ham, roasted sliced pork, Gruyere, house-made pickles, mustard and garlic mayonnaise. Other items include roasted red pepper soup with guajillo pepers, garbanzo beans and almonds, the "Little Gem" salad and simple classic sandwiches, such as turkey and Swiss or ham and cheddar. 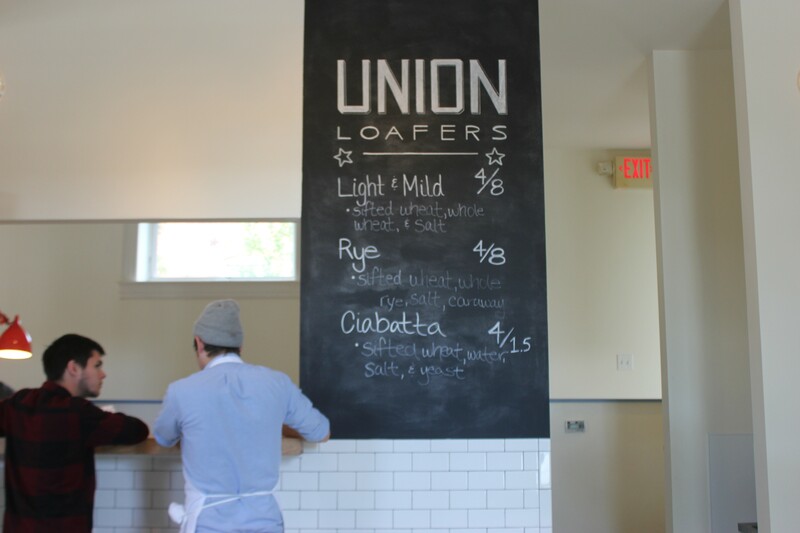 Union Loafers is open for cafe service Tuesday through Sunday from 11 a.m. through 3 p.m. and remains open for retail bread sales until the last loaf is gone (usually around 6 p.m.). Wilson and Netzer hope to have their liquor license by the end of the month so they can serve beer and wine. As the pair get their feet underneath them, they plan on expanding their hours to offer breakfast and dinner in addition to lunch. "We're not doing anything crazy," Netzer insists. "We just wanted to do simple things really, really well. Basically, we put together a bunch of things that we love. We hope others do too." Look below for more photos of Union Loafers. 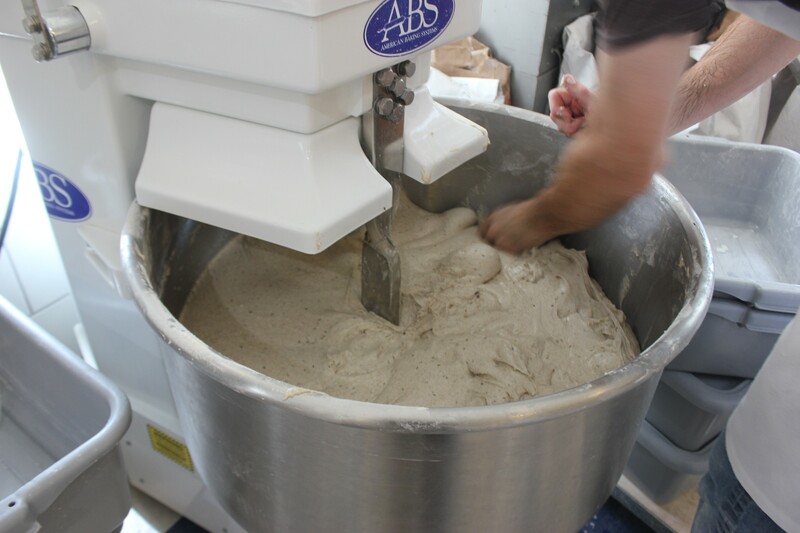 Ted Wilson prepares the day's bread.